Be a part of our landmark 25th Season celebrating the power of dance! Join Diablo Ballet for our new season of stunning performances, enjoyable events and meaningful outreach programs. Tickets are on sale for the final program of our season, Celebrated Masters performing May 3-4 at the Del Valle Theatre. 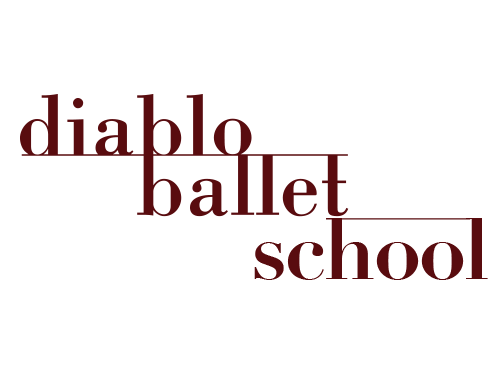 Diablo Ballet is thrilled to announce the opening of our Ballet School this August at the Performing Academy’s Diablo location. Join us for a number of special events throughout the year including our upcoming Tips for Change at Gianni’s Italian Bistro in San Ramon! 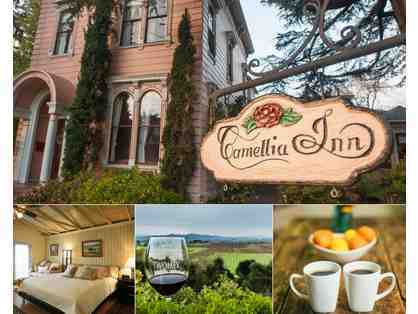 Thank you to everyone who bid on items during our 2019 Online Auction! 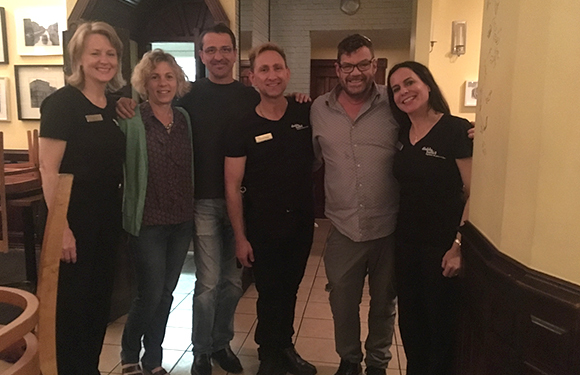 We thank you for your support of Diablo Ballet and our PEEK Outreach programs! Keep on "pointe" with Diablo Ballet. Join our email list today!